We are people who practice farm preservation each in our own right. This project is in my family’s DNA and has been a dream of mine for over 20 years. I have gathered together special people to help me in a Farm Preservation Consulting business that will measure its success not by the number of clients or dollars generated but rather by the experience of the people whose farms are preserved with our help. 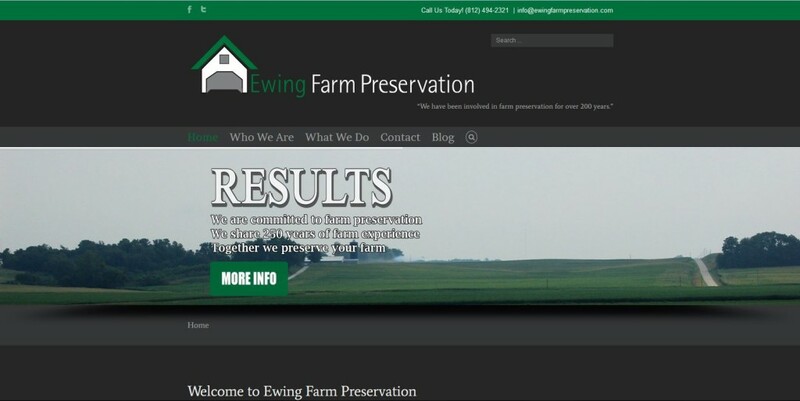 I retired from my law practice to start this consulting business with professional, experienced advisers, who have broad problem-solving skills to help you formulate realistic, workable, and reliable plans to preserve your farm.